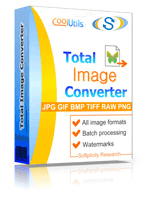 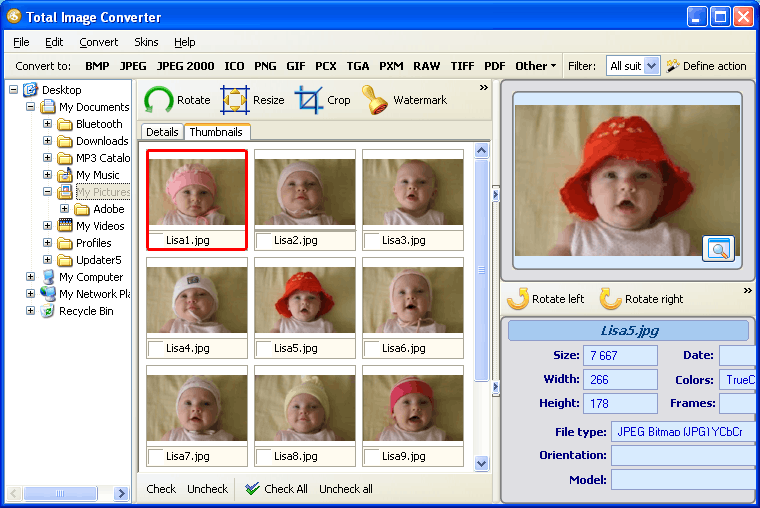 First and foremost, Total Image Converter has batch conversion option. 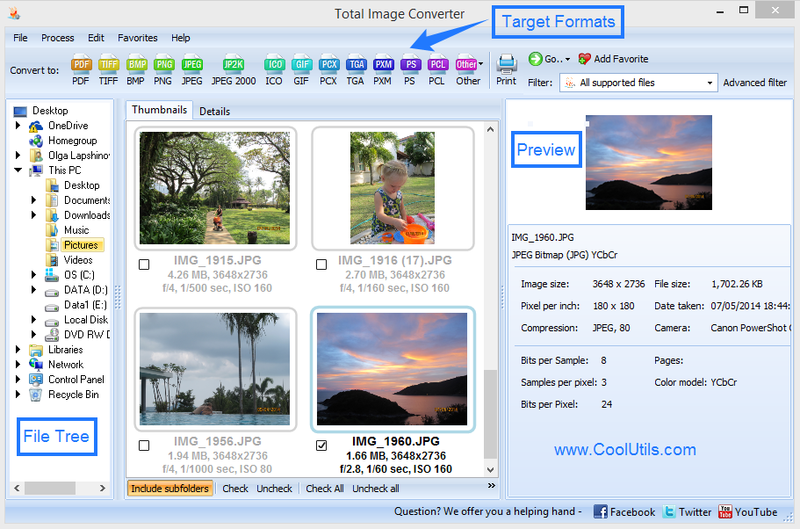 Of course, it does not affect the quality of conversion, but it does help you deal with BMP images in a few minutes rather than in a few hours. 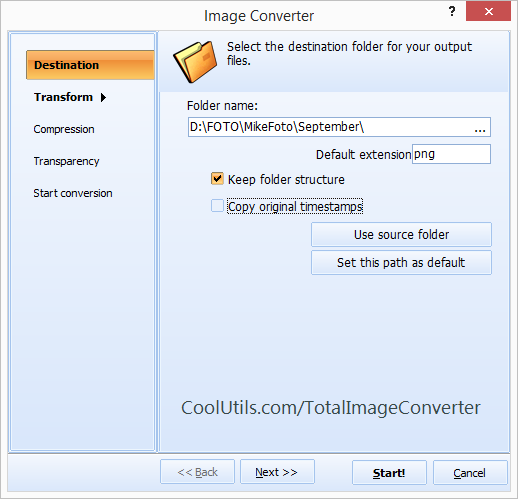 With CoolUtils batch BMP PNG converter, all you need to do is select the files you wish to process, choose target format and press ÓStart!Ô The process of conversion is 100% automatic.